Ten Trails is Located Nearby Many Trails that are perfect for dog-walking! Ten Trails has a number of paved and unpaved trails and pathways that are popular for dog walking. When complete, the community will have about 14 miles of trails for residents to enjoy, with ten distinct type of trails within the community. In addition to the miles of trails and walkways in Ten Trails, there are also a number of nearby parks and trails that are ideal for walking the family dog! 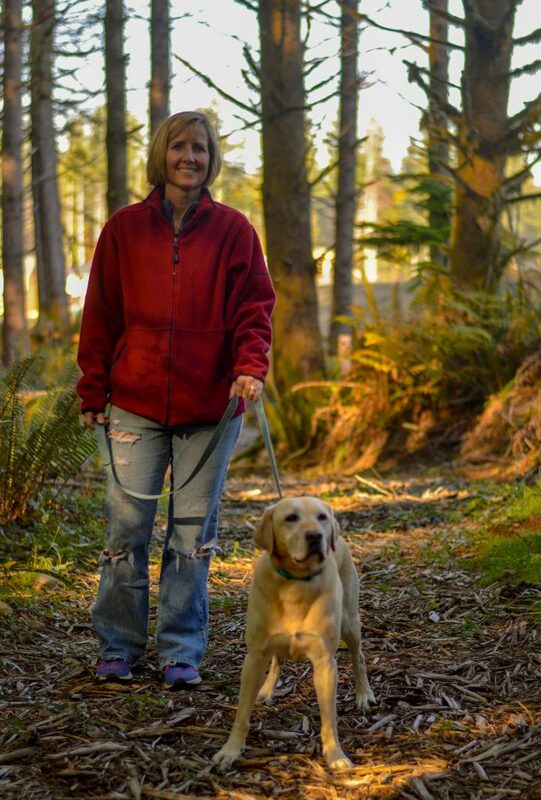 Soos Creek Trail is located in nearby Kent and offers 12 miles of paved walkways through woodlands and wetlands for you and your dog to explore. Soos Creek Trail is part of the King County Trail System and connects to the Lake Youngs Trail. Because it is multi-use, don’t be surprised if you also see bikers and even riders on horseback while out on your dog walk. The Cedar River Trail begins in downtown Renton and follows an old railroad corridor which runs alongside the Cedar River. The nearly-16-mile trail culminates close to Ten Trails in Maple Valley. Portions of the trail are paved, and some is packed gravel, and it offers beautiful views of the river and seasonal salmon migrations. The trail connects to the 3.5-mile Green to Cedar Rivers Trail, also known as Lake Wilderness Trail and is ideal for dog walking. An extension of the Cedar River Trail, the Green to Cedar Rivers/Lake Wilderness Trail is a 3.5-mile gravel pathway that leads to Maple Valley’s Wilderness Lake and the Lake Wilderness Arboretum. This trail ends at a railroad crossing, but reappears a few blocks later at the trails for Black Diamond Open Space. King County has plans on their website to extend this trail with a northern and southern segment, the latter of which will run adjacent to the Ten Trails property. Lake Youngs Trail is about 10 miles long and is located in Renton at Petrovitsky Park. The trail offers gently rolling hills for you and your dog to get some exercise, and follows along a reservoir. For this trail and for all trails located in King County, dog-walkers must keep their pets on a leash.